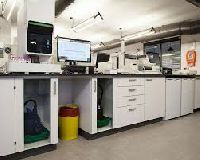 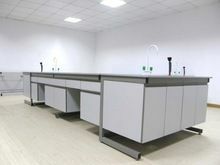 An integrated furniture concept, Space for all your needs, Laboratory furniture design offers:Excellent use of space, Best possible support of working processes, Easy retrofitting or re-modelling. 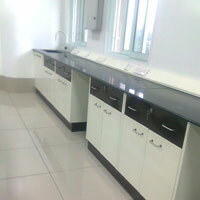 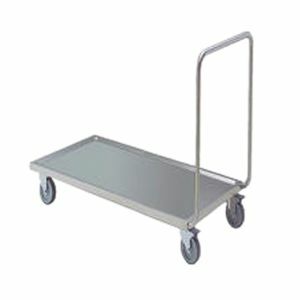 Product Range:Underbench cabinets, As mobile containers, Basins and sink units. 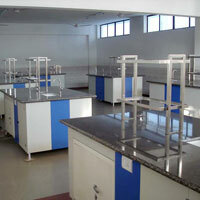 We offer : 1.laboratory glassware made of borosilicate. 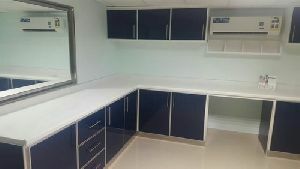 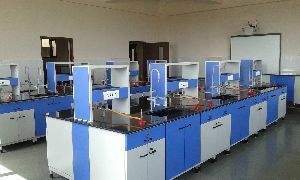 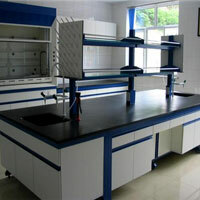 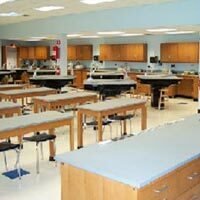 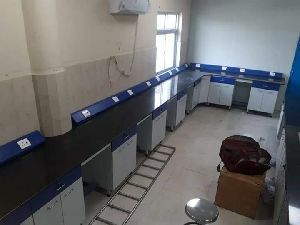 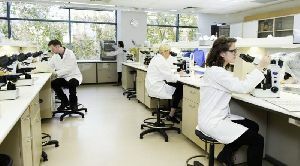 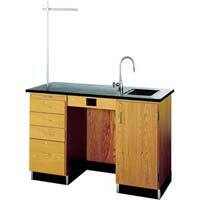 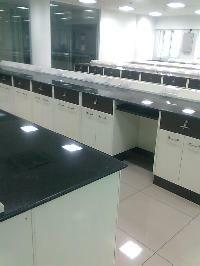 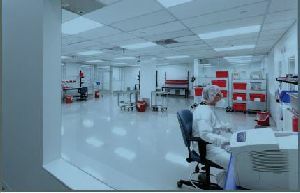 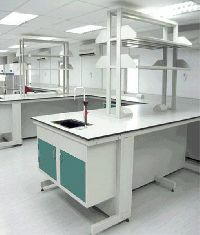 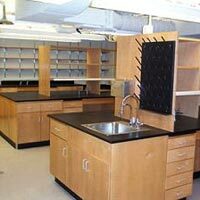 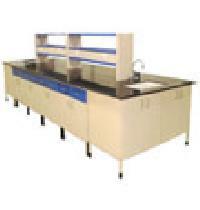 2.Lab furnitures 3.Lab equipments We will setup the complete science lab on turn key basis. 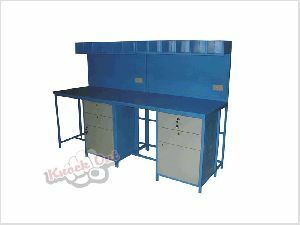 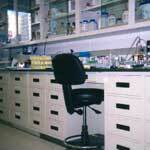 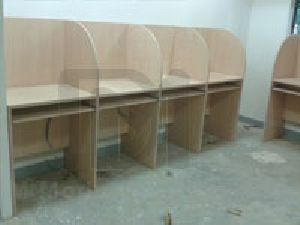 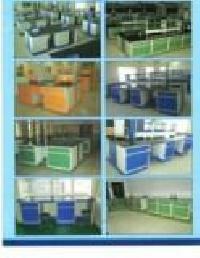 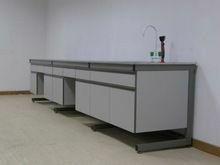 ustomized Hitech Laboratory furnitures made exclusively to suit the plinth of your Lab floow. 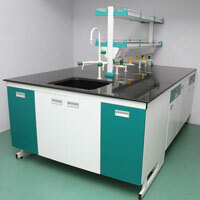 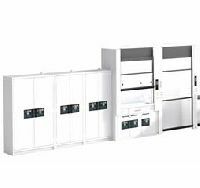 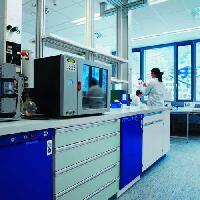 Wide range of modular configurations to suit the flexibility that your labs demand.